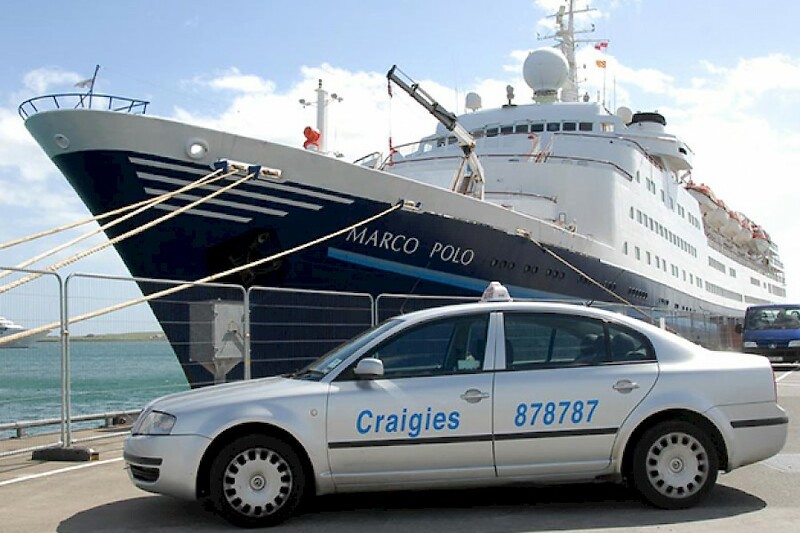 Established in 1965 and now Orkney's largest Taxi company. 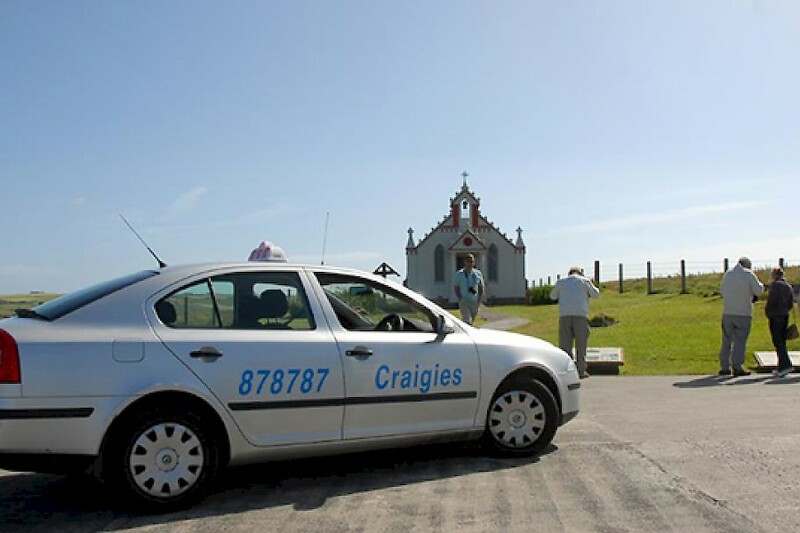 Many visitors to this archipelago choose large organised tours to see Orkney's main attractions. Many visitors would like an alternative. An alternative that lets you choose the sights you would most like to see. 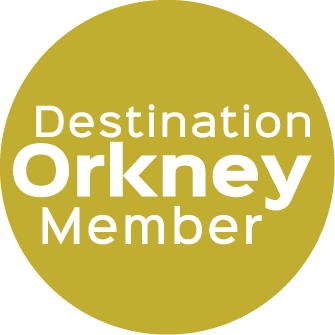 Orkney has world class Archaeology, Amazing wildlife, Fabulous Beaches, Dramatic Cliffs Perspective altering Sea Stacks. Jaw dropping Gloups and Breathtaking panoramas. Many of these Jewels in our crown are largely unpublished and only accessible to those in the know with small vehicles. Fortunately, these Islands are our home and we know them well. We would be proud to share this knowledge with you. The length of a tour is up to you. It's your day, your holiday and you are the boss. 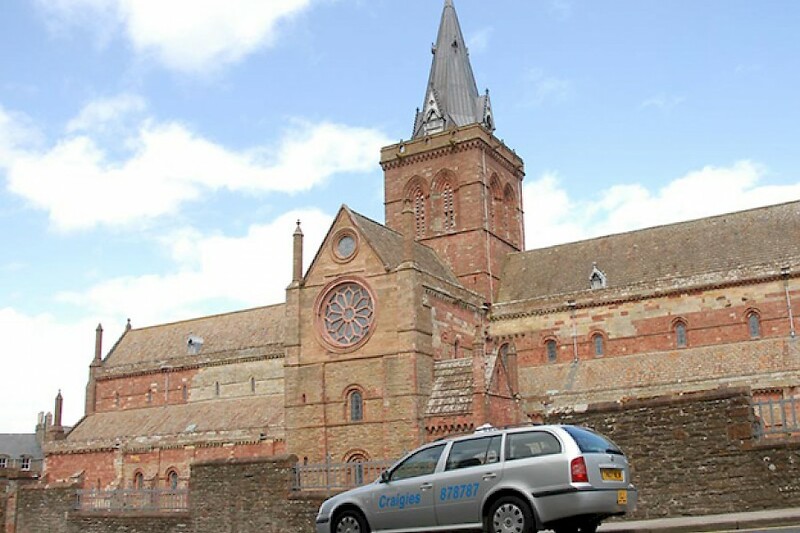 For a rough guide most tours are approx 3 hrs but the choice is yours. All tours are charged by the hour.